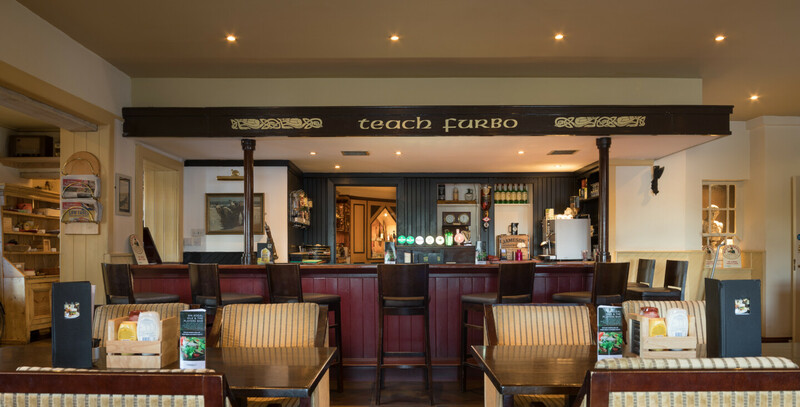 The hotel has two cosy interconnected bars, where you can enjoy a relaxing pint after a day of visiting the many wonderful sights and attractions in Connemara and Galway City. Players Bar is the place to relax by the turf burning fire and plan your activities for the following day, whether you are looking for cycling and walking routes in Connemara, water-sports, golf or simply exploring Galway City, all are within a short distance and easily accessible from the hotel. The hotel's knowledgeable bar staff can assist you in your activity plans so don't be afraid to ask. Sin Sceal Eile, the second hotel bar, bears a name which translates from Gaelic to "that's another story". 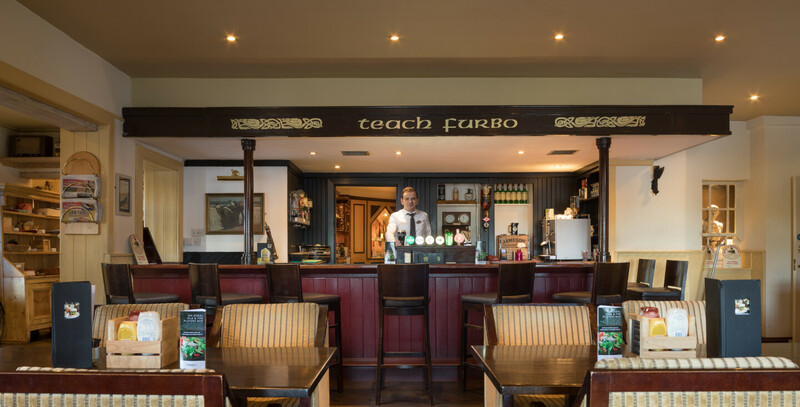 A traditional rustic style bar where on selected evenings there are traditional Irish musicians available to entertain guests. The hotel bar manager, Mark Kelly, and other bar staff are on hand to assist you with your drink selection. 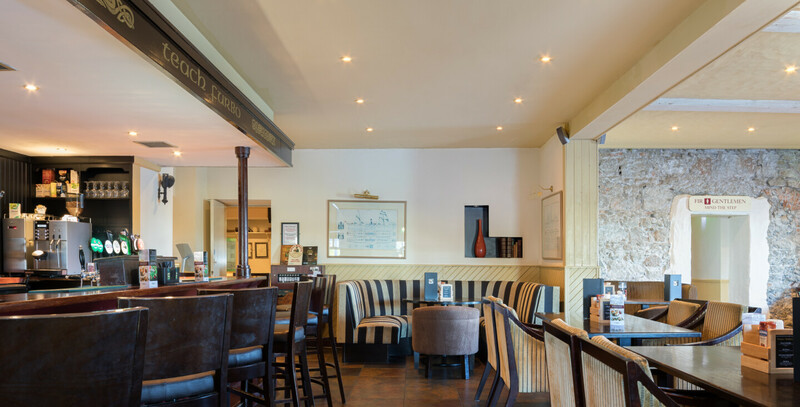 The Bar Food menu is available daily (12 - 9pm) with a tasty menu selection of snacks and traditional pub favourites.